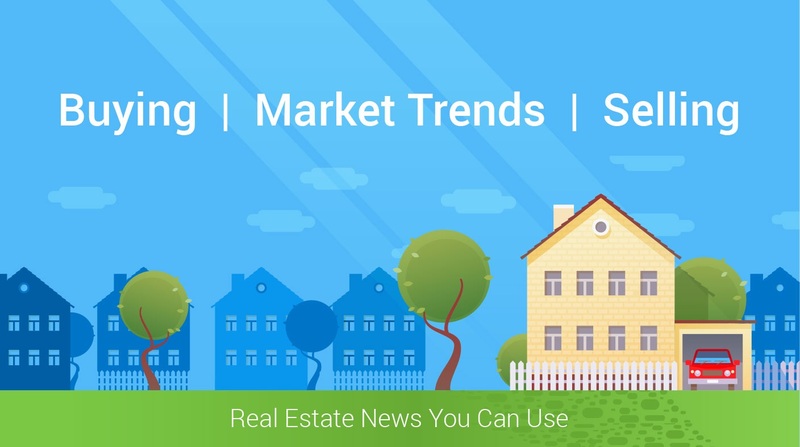 Interest rates and real estate, how do they interact with each other? Well they are actually in a close dance with each other, moving inventory levels and sales price. Higher interest rates can lower demand, which can then lower price. A lower interest rate can raise demand, which can raise the sales price. The same old dance of supply and demand based on cost. One of the bright spots in the current market is that interest rates are at a historic low. This is great news for home buyers, prompting many to take the plunge. In fact, a lot of people are shopping for their next home now. This means that they have acquired a loan approval and are out actively looking. This wave has created a housing inventory shortage, further pushing sales prices higher. We are currently at around a four month inventory available, when a six month inventory is considered a balanced market. If you have been thinking of selling, now is the time to act.